Emotional design strives to create products that elicit appropriate emotions, in order to create a positive experience for the user. To do so, designers consider the connections that can form between users and the objects they use, and the emotions that can arise from them. The emotions a product elicits can strongly influence users’ perceptions of it. Emotions play a central role in the human ability to understand and learn about the world. Positive experiences kindle our curiosity, and negative ones protect us from repeating mistakes. Humans form emotional connections with objects on three levels: the visceral, behavioral, and reflective levels. A designer should address the human cognitive ability at each level—to elicit appropriate emotions so as to provide a positive experience. A positive experience may include positive emotions (e.g., pleasure, trust) or negative ones (e.g., fear, anxiety), depending on the context (for example, a horror-themed computer game). Visceral emotional design appeals to our first reactions when we encounter a product. It mainly deals with aesthetics and the perceived quality from mere look and feel, and the engagement of the senses. Here, we examine what inner or “gut” reactions tell us about an item. Behavioral emotional design refers to the usability of the product, our assessment of how well it performs the desired functions, and how easily we can learn how to use it. By this stage, we will have formed a more justified opinion of the item. Finally, reflective emotional design is concerned with our ability to project the product’s impact on our lives after we have used it—e.g., how it makes us feel when not holding it, or what values we find ourselves attaching to the product in retrospect. Here is where designers will want to maximize the users’ desire to own that item. 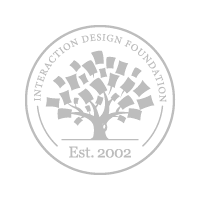 Emotional design is a big buzz word within the UX community. Designs which tap into the user’s emotions are considered to do more than just respond to their stated needs and provide a greater level of user experience. One way of understanding emotions is Plutchik’s Wheel of Emotions – this may help you deliver better experiences to your users when designing products. Products that people love are products that people use over and over again. Products that they like, on the other hand, quickly slip from the user’s mind and are replaced in time with products that are liked better or even loved. The corner stone of emotional design is the idea that if you can elicit strong emotions in your users – you can use those emotions to either create loyalty or to drive a customer to take action. Robert Plutchik, was a thought leader in the study of emotions. Before he passed away in 2006 he was responsible for 8 books (and editing another 7), nearly 300 articles, and 45 chapters in emotional research as a psychologist. He held a doctorate degree as well as positions at the professorial level at two respected universities. Robert Plutchik devised the psycho-evolutionary theory of emotion and this helps categorize emotions into primary emotions and the responses to them. He argued that the primary emotions are an evolutionary development and that the response to each such emotion is the one that is likely to deliver the highest level of survival possibility. Author/Copyright holder: Machine Elf 1735. Copyright terms and licence: Public Domain. Emotions are found at all evolutionary levels of species. They are equally applicable to all animals as they are to human beings. Emotions evolved differently in different species and may be expressed differently between those species. The purpose of emotions is an evolutionary survival response enabling the organism to survive when confronted by environmental challenges. While emotions can be displayed and evoked through different mechanisms in different organisms there are common elements to emotions that can be identified across all emotional animals. There are 8 basic, primary emotions. Other emotions are simply a combination of these 8 basic emotions or are derived from one (or more) of these basic emotions. Primary emotions are “idealized” and their properties must be inferred from evidence but cannot be accurately stated in full. Each primary emotion is paired with another and is a polar opposite of that pair. Emotions can and do vary in degrees of similarity to each other. Emotions exist in varying degrees of intensity. From this initial emotional theory Plutchik then developed a Wheel of Emotion. It was designed to help the user understand the nuances of emotion and how emotions contrast with each other. He developed both 2 and 3 dimensional models for this. The 3D model is the “cone-shaped model of emotion”. They were first described back in 1980. 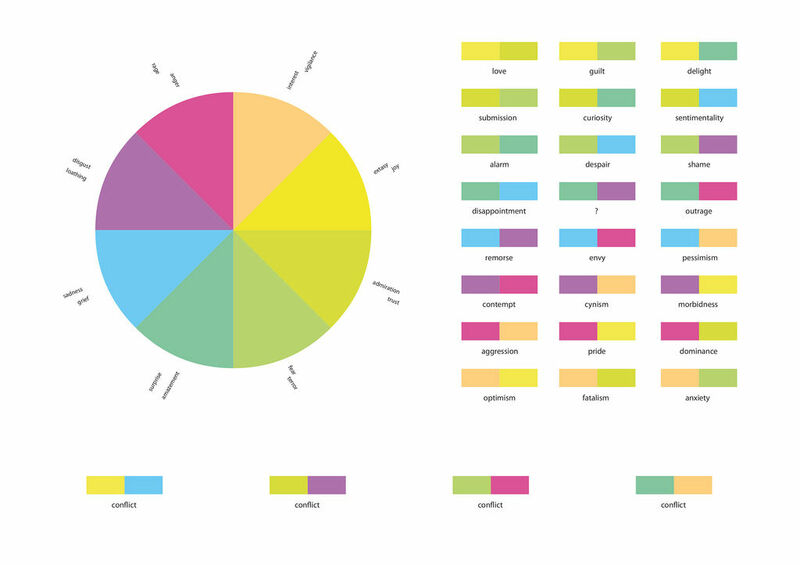 The wheel can be used by designers to examine the complexities of emotion and to act as a “colour palette” for emotional design – with the idea being that blending different emotions will create different levels of emotional response and intensities of that response. The wheel is a simple model and there are almost certainly additional emotional inferences that could be drawn from a more complex model – however, it focuses on the basic emotions that most designers are likely to want to elicit in their users and as such provides a useful starting point. The biggest criticism of this model is its failure to take into account the pairing of Pride and Shame. These are emotions which designers often play to. For example, gamification efforts may attempt to tap into a user’s pride through leaderboards or badges. Conversely charitable and campaigning organizations may try to tap into shame to encourage action. It is also often felt that the model is too simplistic and that there are greater emotional nuances not captured within it. However, it is generally agreed that the Wheel of Emotion is a good starting point when considering what emotions a design may elicit. It does not prevent the UX designer from looking for additional tools to aid in emotional design. 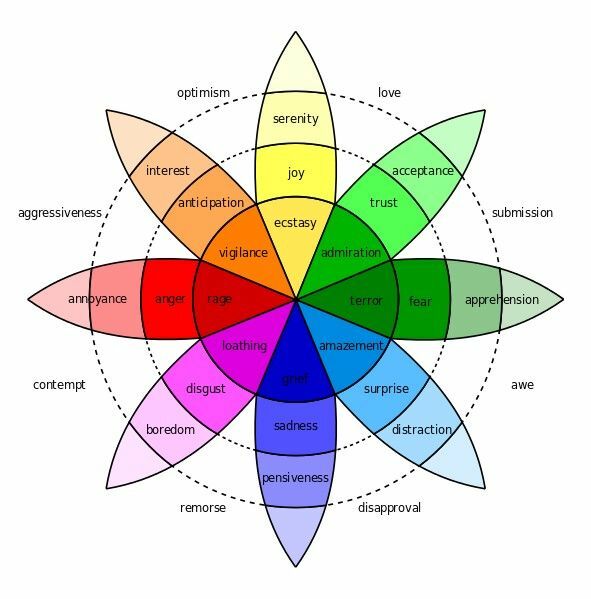 The Wheel of Emotion is a useful tool to get UX designers thinking about how they may elicit certain emotions through their product design. It is not considered to be a complete emotional design toolkit and may be too simplistic for some situations and may neglect other strong emotions completely. Take a deep dive into Emotional Design with our course Emotional Design: How to Make Products People Will Love.